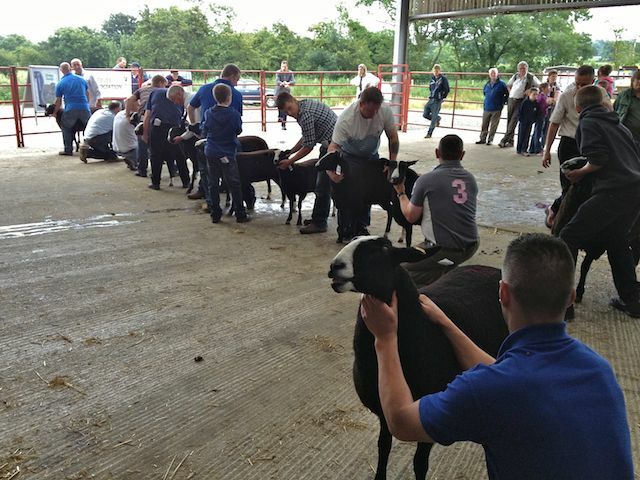 Here is a photographic essay of my day at the Ballymena mart. 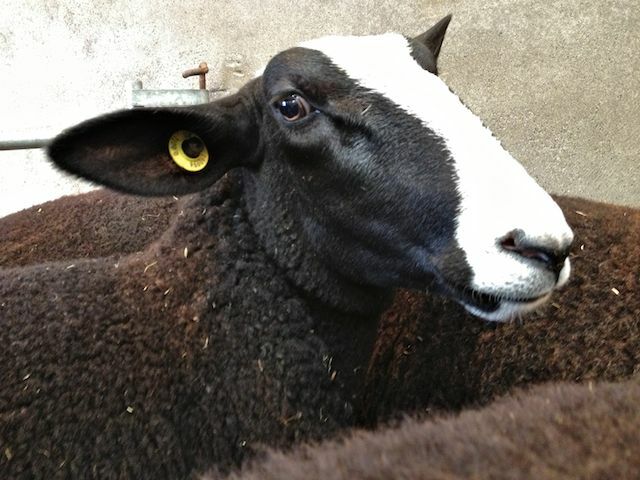 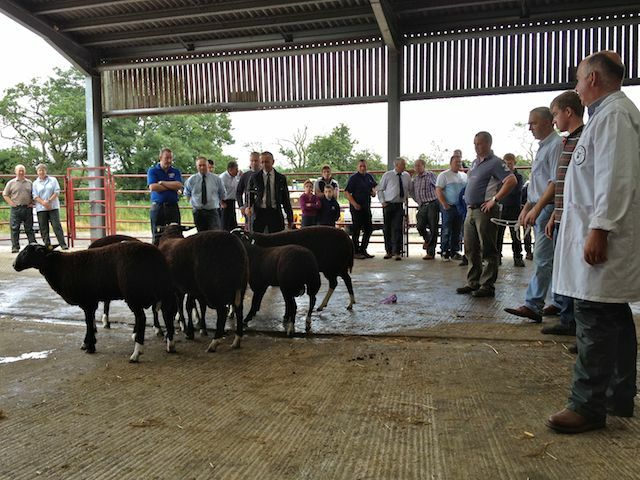 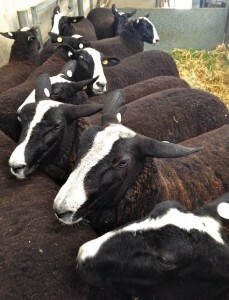 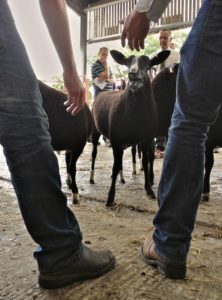 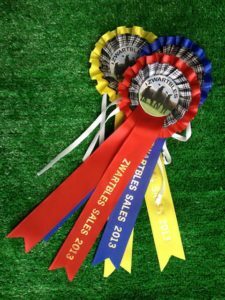 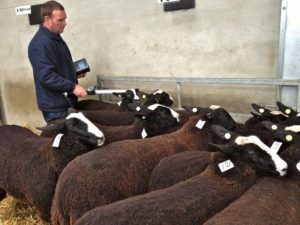 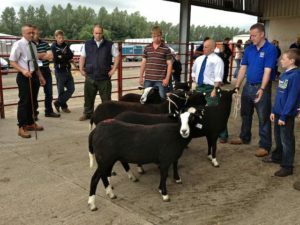 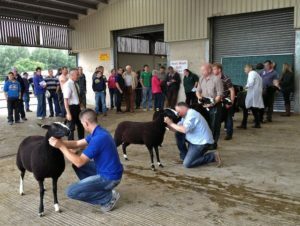 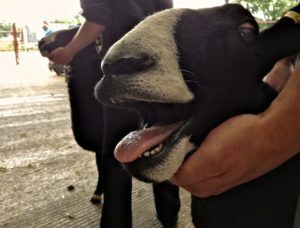 For those of you who have never been to a special sheep breed auction you might find this interesting. To my farming shepherd friends I hope you just enjoy seeing what you know oh so very well. 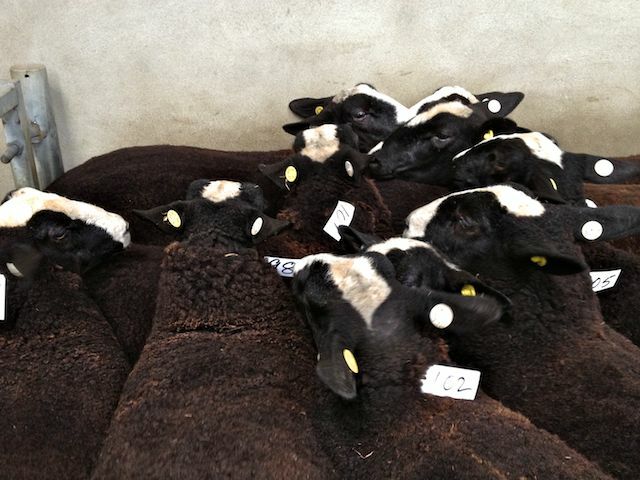 The day starts with the arrival of stock which are first inspected where health and bad deformities are looked for. 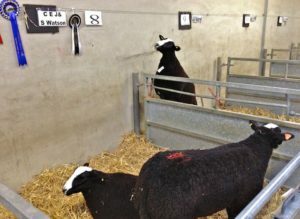 They are then trot through alleyways between pens till they get to their allotted numbered pen. 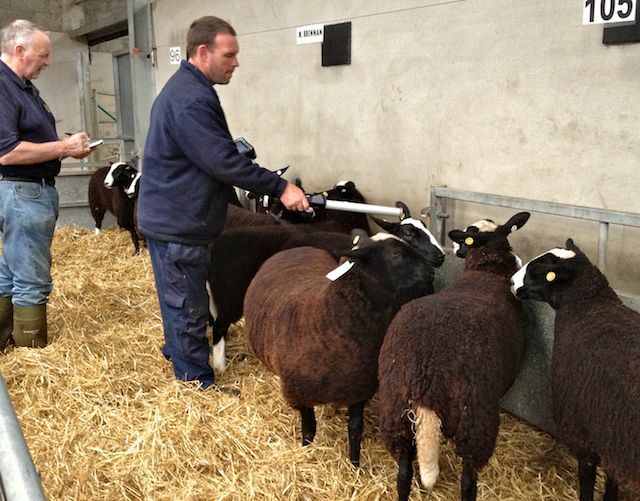 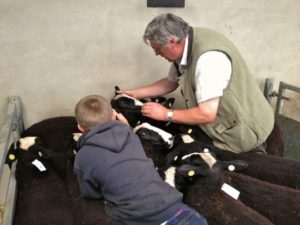 After all the sheep have arrived have been inspected and recorded it is time for the judging to begin. 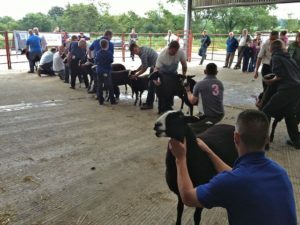 There where 6 different classes all together, ewe lamb, ram lamb, ewe shearling, ram shearling, older ewes, & older rams at the end the class for the over all champion and reserve champion. 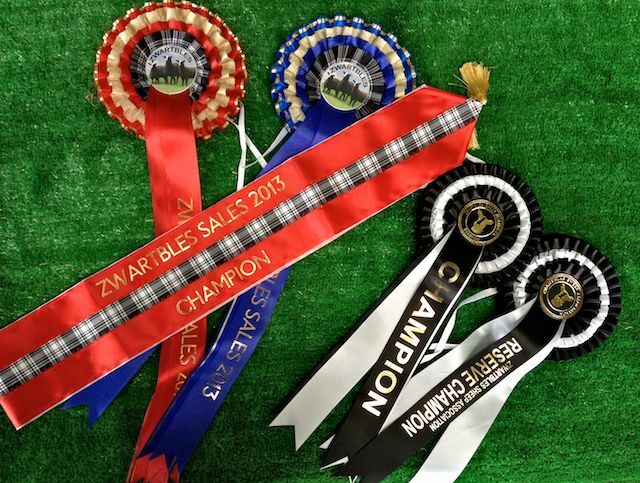 Finally we get to the judging for the overall Champion and Reserved Champion of this show and sale. The winning sheep from each class is entered and compete with each other to see who is the best of the best. 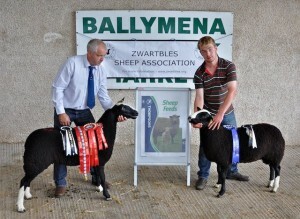 I was very pleased with my own judging when the Ewe lamb lot number 74 got the Championship. 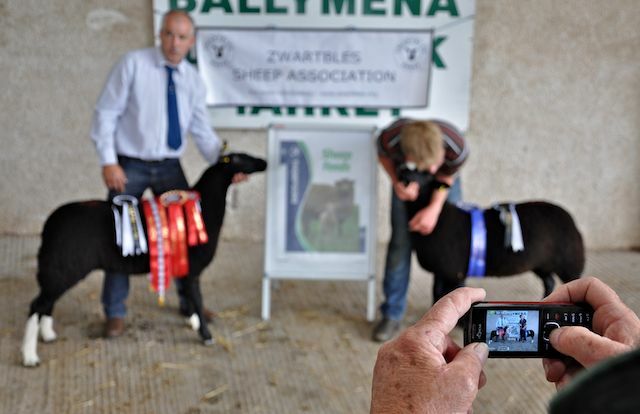 The photographic crowed was fierce trying to get photographs of the two Champion sheep. 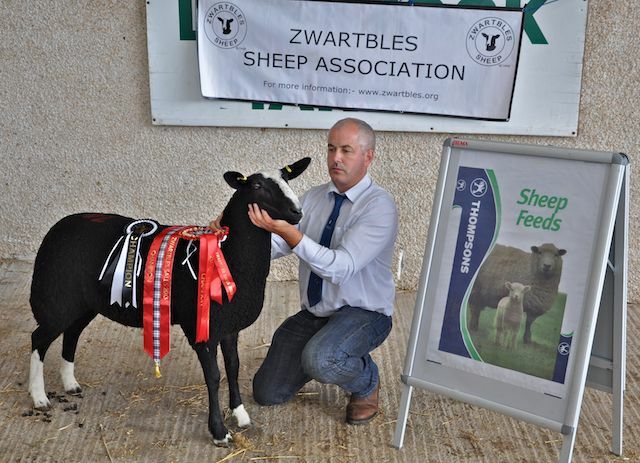 I do think sheep can be jealous as I spotted this fellow looking longingly at his neighbors ribbons. 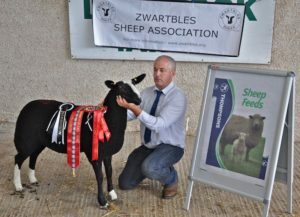 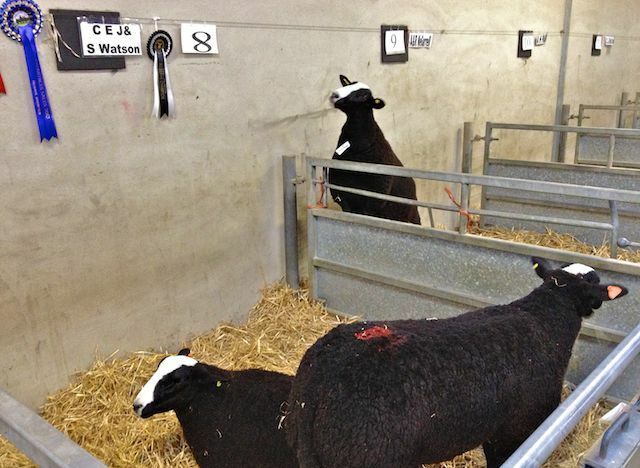 Here is a short video of the Champion ewe lamb being auctioned off.